For your child to participate in Wood County Recreation programs for the current season, this form MUST be signed and returned to the Program Coordinator prior to participating. I give permission for my child, named above, to participate in the WCRC Intermediate Basketball Program. It is clearly understood and agreed that Wood County Recreation Commission, its sponsors, and all persons connected with this program will not be held liable in the event of injury to my child. Medical Information Release: I agree OR do not agree (circle one) to authorize the Wood County Recreation Commission staff, coaches, or medical persons to share information pertaining to injuries or health problems concerning my child to address proper care in the event of injury or sickness. Please Note: The cost of this program is $35. If you cannot afford this fee other arrangements can be made such as filling out a scholarship form. Checks must be written to Wood County Recreation Commission (WCRC). Thank You! 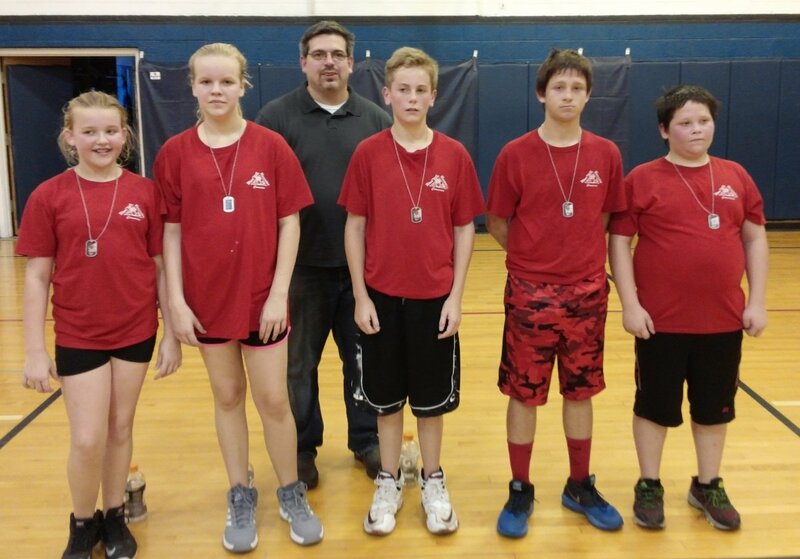 Red – Lyndyn Ervin 2, Jayden Ervin 2, Lindsey Logston 1, Derek Hill 15, Owen Slone 4, Tyler Keiser 13. Blue – Cameron Hemingway 1, Brayden Taylor 1, Tristyn Squires 4, Landon Henthorn 4, Ian Cunningham 7. Blue – Jake Watson 6, Landon Edwards 2, Evan Elliott 10, Gage Dowler 17, Logan Falls 9. (team made 8 three-pointers). Red – Zane Taylor 10, Brody Allman 3, Gabriel Go 7, Logan Henthorn 3. 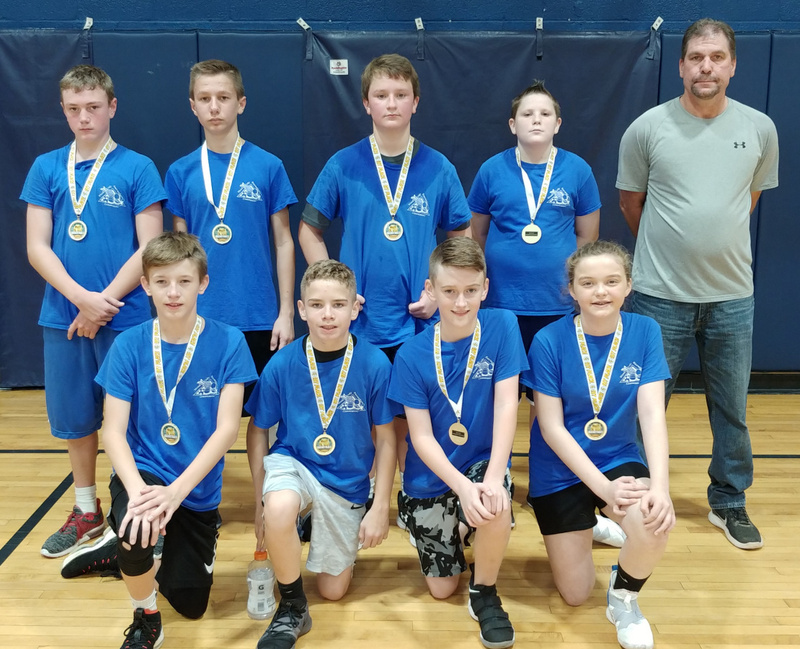 Blue – Tristyn Squires 4, Landon Henthorn 4, Conner Elkins 2, Ian Cunningham 8, Cale Stutler 3. Red – Derek Hill 6, Tyler Keiser 12. Red – Kyle Perkins 13, Sutton Stanley 1, Zane Taylor 3, Brody Allman 3, Gabriel Go 9. Blue – Landon Edwards 4, Evan Elliott 2, Gage Dowler 5, Evan Cowan 4. Intermediate League concludes on Sunday, Oct. 28 with medal placement games. Blue – Sutton Stanley 4, Landon Henthorn 8, Tristyn Squires 14, Cole Stutler 5, A.J. Hendershot 2. Red – Tyler Keiser 14, Lyndyn Ervin 2. 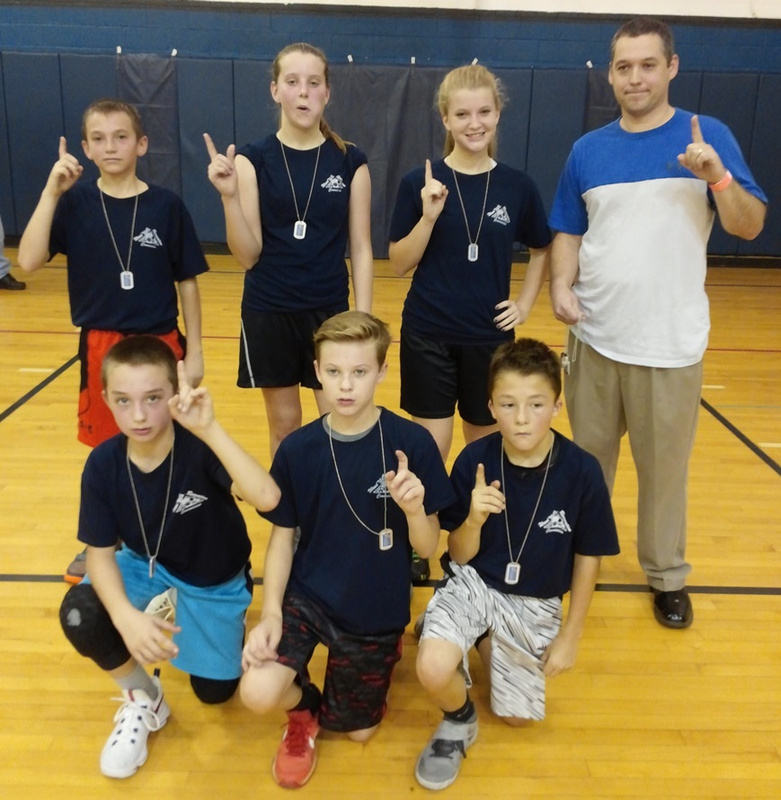 Blue – Jake Watson 6, Evan Elliott 2, Gage Dowler 11, Evan Cowan 2, Logan Falls 5, Madison Kincaid 2, Jaden Roberts 2. Red – Sutton Stanley 6, Brody Allman 6, Gabriel Go 10, Logan Henthorn 4. Blue – A.J. Hendershot 2, Tristyn Squires 11, Sutton Stanley 8, Ian Cunningham 2, Cale Stutler 2. Red – Kay Kay Hester 2, Derek Hill 4, Owen Slone 2, Garrett Kincaid 1, Tyler Keiser 15. Blue – Jake Watson 10, Landon Edwards 2, Evan Elliott 6, Gage Dowler 4, Evan Cowan 6, Logan Falls 2. Red – Kyle Perkins 5, Nathan Brunny 2, Brody Allman 5, Gabriel Go 2. If additional players register the rosters will change and an additional team will be added. Red – Tyler Keiser, Derek Hill, Owen Slone, Garrett Kincaid, Lyndyn Ervin, Jayden Ervin, Kaelynn Hester, Lindsey Logston. Blue – Sutton Stanley, Landon Henthorn, Tristyn Squires, AJ Hendershot, Preston Peters, Cameron Hemingway, Lakin Barker, Brayden Taylor. Red – Zane Taylor, Logan Henthorn, Brody Allman, Nathan Brunny, Mason Harris, Harry Jenkins, Gabriel Go, Kyle Perkins, Berkeley Radabaugh. Blue – Evan Cowan, Evan Elliott, Jake Watson, Gage Dowler, Sutton Stanley, Logan Falls, Landon Edwards, Madison Kincaid, Jaden Roberts. Red – Jacobi White 14, Daniel Lewis 3, Landon Henthorn 10. Blue – Braxton Byrd 5, Preston Peters 7. 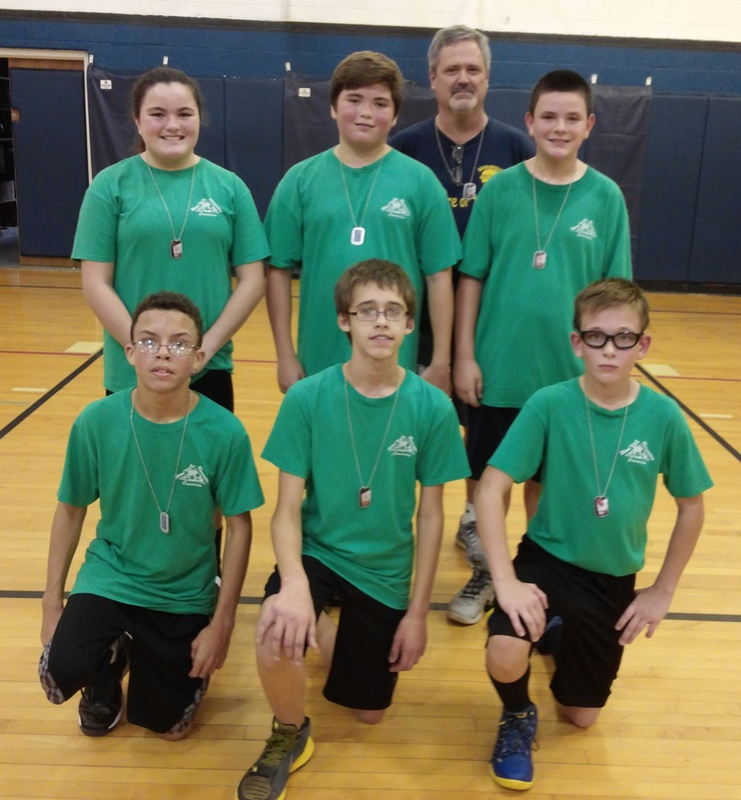 Green – Derek Hill 1, Tyler Keiser 9, Emilee Moyers 1, Sutton Stanley 5, Tristyn Squires 2, Addie Davis 7, (other team 2). Gold – Parker Vannoy 13, Landon Edwards 2, Nate Rodriguez 8. Gold – Gage Dowler 8, Hayden Coull 11, Domenic Walleshauser 24, Logan Falls 8, Madelyn Stephens 2. Green – Micah Atkinson 5, Nathan Brunny 2, Dylan Bond 4, Sutton Stanley 5. Blue – Chase Anderson 5, Logan Henthorn 4, Seth Meadows 14, Jackson Smith 23. Red – Jake Watson 3, Bentley Kinzer 1, Isaiah Walker 3, Tyler Hall 9, Alec Marshall 9, Conor Huber 7. Gold – Carson Brundige 4, Parker Vannoy 14, Lucas Jenkins 13 (2 3-pointers), Landon Edwards 14. Blue – Sophia Emrick 4, Braxton Byrd 1, Cameron Fallon 11. Green – Derek Hill 7, Liam Guns 4, Tyler Keiser 10, Emilee Moyers 11, Sutton Stanley 4, Tristyn Squires 6. Red – Jacobi White 7, Chase White 6, Daniel Lewis 2, Landon Henthorn 1, Lucas Jenkins 2. Blue – Chase Anderson 8 (1 3-pointer), Logan Henthorn 7 (1 3-pointer), Aiden Stanley 4, Jackson Smith 27 (6 3-pointers), Seth Meadows 22. 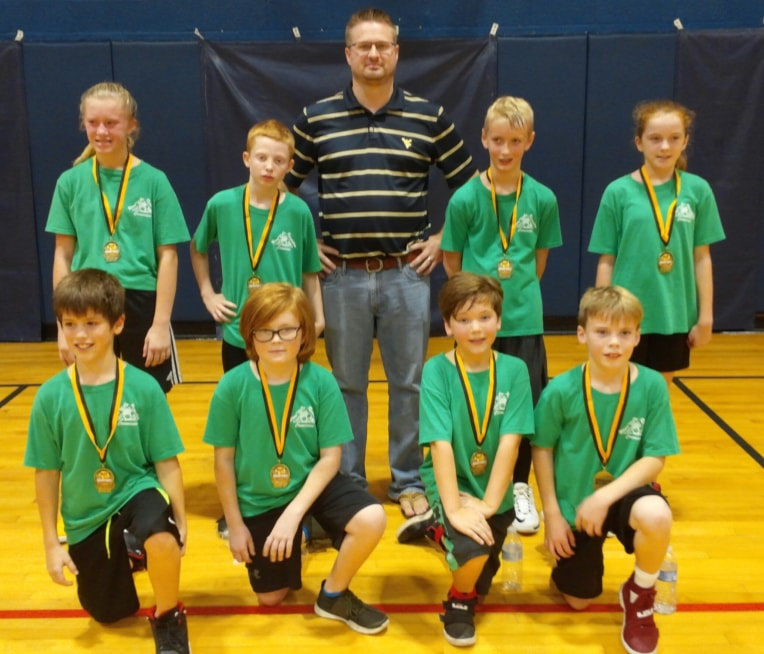 Gold – Domenic Walleshauser 15 (5 3-pointers), Aiden Blake 18 (3 3-pointers), Kylee Scott 2. Red – Jake Watson 2, Evan Cowan 6, Isaiah Walker 6, Tyler Hall 17, Alec Marshall 8, Conor Huber 5. Green – Micah Atkinson 3, Caleb Lucas 17 (1 3-pointer). Elementary – 1 p.m. (3rd place game) Blue vs. Red; 2 p.m. (1st place game) Gold vs. Green. 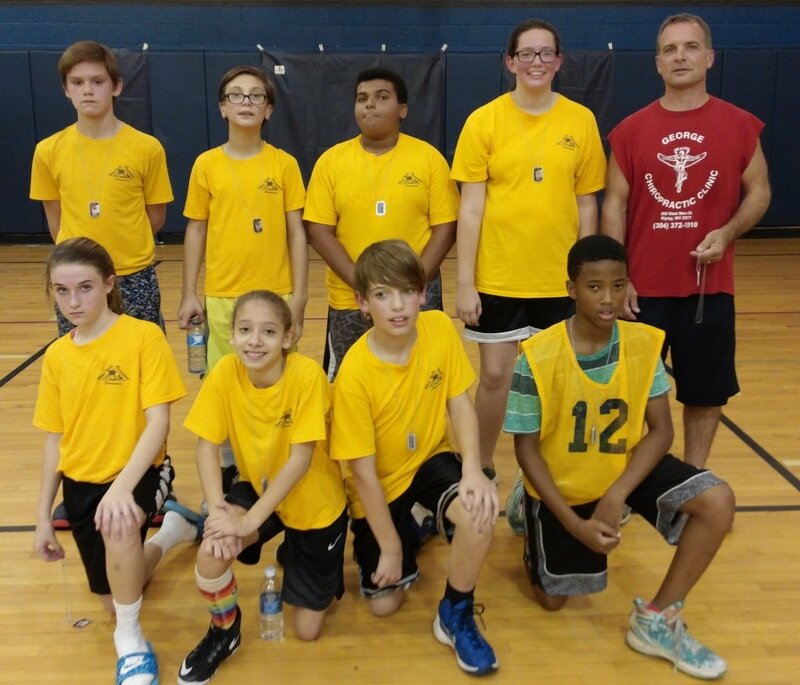 Middle School – 3 p.m. (3rd place game) Green vs. Gold; 4 p.m. (1st place game) Red vs. Blue. Gold – Carson Brundige 2, Parker Vannoy 4, Lucas Jenkins 4, Landon Edwards 4, Nate Rodriguez 11. Red – Jacobi Whie 1, Mason Harris 4, Quinton Wright 8, Lndon Henthorn 3, Liam Guns 2, Tristyn Squires 2. Green – Liam Guns 2, Tyler Keiser 6, Emilee Moyers 4, Sutton Stanley 4, Tristyn Squires 6, Addie Davis 17. Blue – Sophia Emrick 1, Cale Stutler 2, Preston Peters 2, Cameron Fallon 7. Red – Evan Cowan 10, Isaiah Walker 4, Tyler Hall 4, Alec Marshall 16, Conor Huber 2, Jake Watson 8. Gold – Gage Dowler 2, Domenic Walleshauser 13, Logan Falls 9. 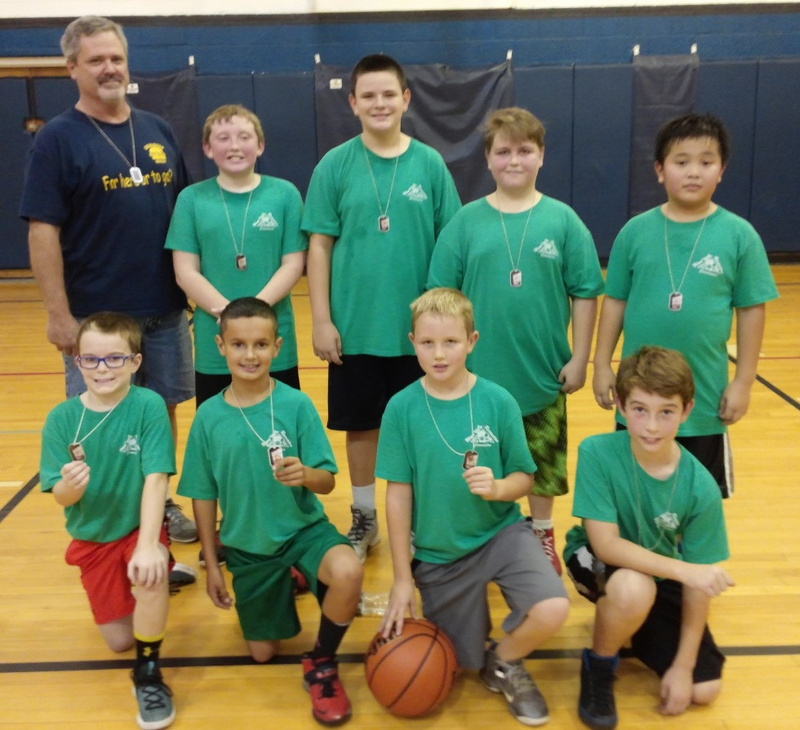 Blue – Chase Anderson 2, Logan Henthorn 3, Ethan Marshall 3, Zach Shockey 13, Jackson Smith 23. Green – Micah Atkinson 5, Caleb Lucas 15, Xavier Leeson 2, Dominic Walleshauser 7. Gold – Carson Brundige 2, Parker Vannoy 4, Lucas Jenkins 6, Landon Edwards 2, Nate Rodriguez 16. Green – Derek Hill 2, Tyler Keiser 2, Sutton Stanley 6, Tristyn Squires 9, Addie Davis 6. Red – Quinton Wright 14, Landon Henthorn 12, Tristyn Squires 6. Team 2. Blue – Gage Coull 4, Cameron Fallon 15. Gold – Hayden Coull 2, Dominick Walleshauser 18, Logan Falls 13, Madelyn Stephens 2, Gage Coull 3. Green – Micah Atkinson 1, Caleb Lucas 18, Xavier Leeson 2, Madeline Richmon 2, Dylan Bond 2. Red – Bentley Kinzer 8, Evan Cowan 11, Isaiah Walker 10, Tyler Hall 6, Conor Huber 6, Jake Watson 1. Blue – Chase Anderson 10, Logan Henthorn 2, Jackson Smith 15. Green – Derek Hill 3, Tyler Keiser 4, Emilee Moyers 2, Sutton Stanley 9, Tristyn Squires 1, Addie Davis 8. Red – Mason Harris 2, Quinton Wright 4, Landon Henthorn 4. Gold – Carson Brundige 4, Parker Vannoy 4, Lucas Jenkins 13, Landon Edwards 4, Nate Rodriguez 10. Blue – Gage Coull 4, Cameron Fallon 10, Braxton Byrd 1. Red – Bentley Kinzer 12, Evan Cowan 2, Isaiah Walker 12, Tyler Hall 7, Alec Marshall 8, Conor Huber 2. Green – Micah Atkinson 3, Caleb Lucas 7, Dylan Bond 2, Jeremy Daggett 16. 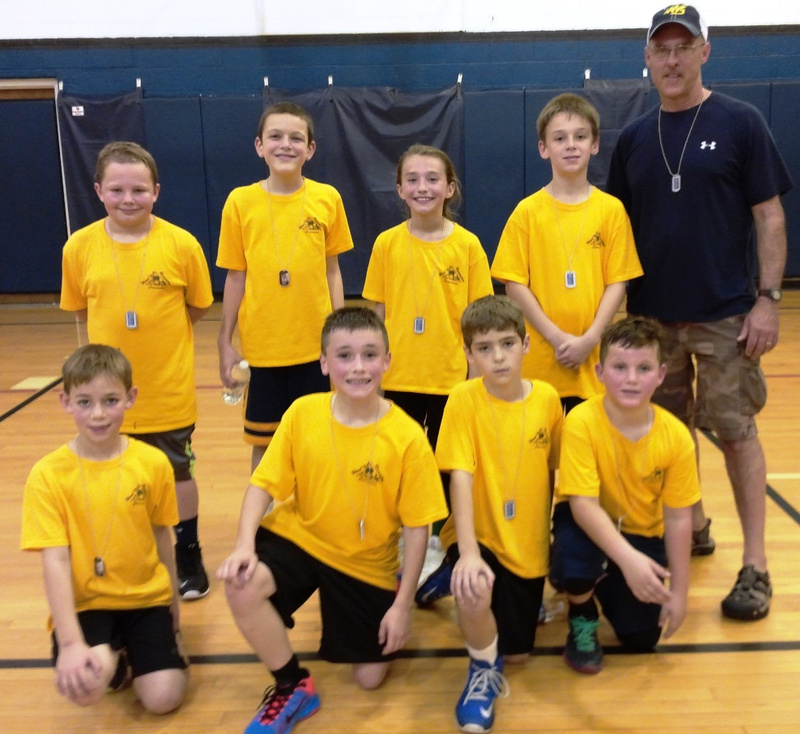 Blue – Chase Anderson 3, Ethan Marshall 2, Zach Shockey 2, Aiden Stanley 2, Jackson Smith 17, Seth Meadows 14. Gold – Cyrus Traugh 9, Logan Falls 3, Madelyn Stephens 4, Aiden Blake 19. Green – Jayden Ervin 2, Derek Hill 4, Tyler Keiser 6, Emilee Moyers 4, Sutton Stanley 10, Tristyn Squires 4, Addie Davis 16. Blue – Josh Knicely 2, Gage Coull 9. Gold – Carson Brundige 2, Parker Vannoy 8, Landon Edwards 2, Nate Rodriguez 14. Red – Mason Harris 6, Landon Henthorn 2, Gauge Delancey 11. 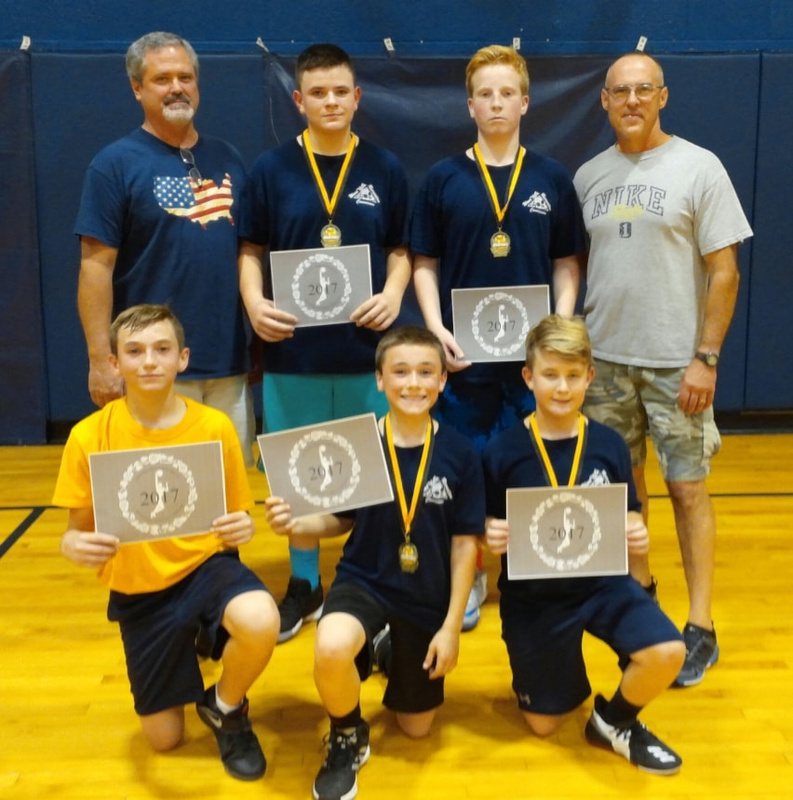 Blue – Chase Anderson 2, Logan Henthorn 5, Zach Shockey 2, Jackson Smith 8, Seth Meadows 21. Green – Micah Atkinson 4, Caleb Lucas 15, Jeremy Daggett 11. 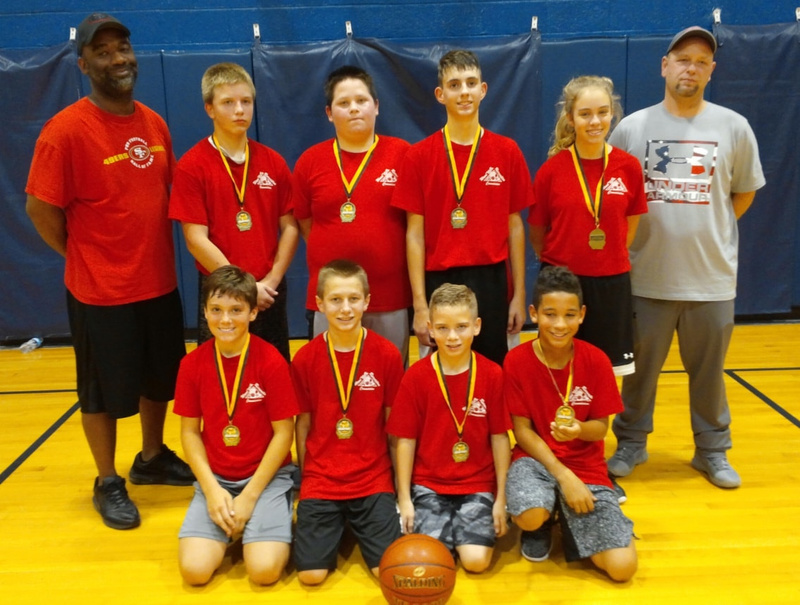 Red – Isaiah Walker 8, Tyler Hall 5, Alex Marshall 6, Conor Huber 9, Bentley Kinzer 14. Gold – Cyrus Traugh 2, Gage Dowler 1, Hayden Coull 6, Dominic Walleshauser 6, Logan Falls 9, Madelyn Stephens 4, Aiden Blake 2. Red – Gauge Delancey 10, Daniel Lewis 2, Jacobi White 6, Chase White 2, Landon Henthorn 8. Blue – Gage Coull 8, Braxton Byrd 2, Josh Knicely 2. Gold – Nate Rodriguez 11, Landon Edwards 2, Parker Vannoy 2, Lucas Jenkins 11. Green - Emilee Moyers 7, Tristyn Squires 2, Tyler Keiser 7. 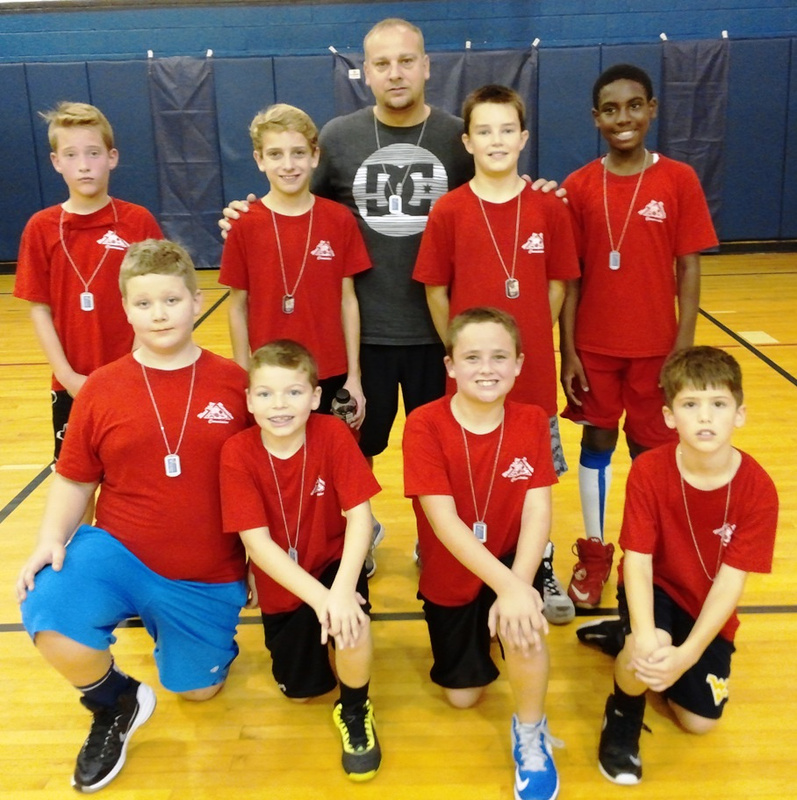 Red – Tyler Hall 11, Jake Watson 2, Conor Huber 3, Isaiah Walker 11, Bentley Kinzer 4, Evan Cowan 2, Alec Marshall 8. Blue – Kaley Buffington 2, Ethan Marshall 2, Chase Anderson 3, Jackson Smith 15, Logan Henthorn 2, Seth Meadows 9. Gold – Cyrus Traugh 18, Hayden Coull 7, Domenic Walleshauser 6, Gage Dowler 2, Aiden Blake 16, Logan Falls 2. Green – Jeremy Daggett 22, Caleb Lucas 13, Nathan Brunny 2, Micah Atkinson 1, Madeline Richman 2. Red – Landon Henthorn, Quinton Wright, Mason Harris, Daniel Lewis, Chase White, Jacobi White, Gauge Delancey, Riley Fury. Blue – Cameron Fallon, Gage Coull, Preston Peters, Landon Peters, Sophia Emrick, Braxton Byrd, Cale Stutler, Josh Knicely. Green – Tyler Keiser, Sutton Stanley, Tristyn Squires, Jayden Ervin, Emilee Moyers, Derek Hill, Liam Guns. 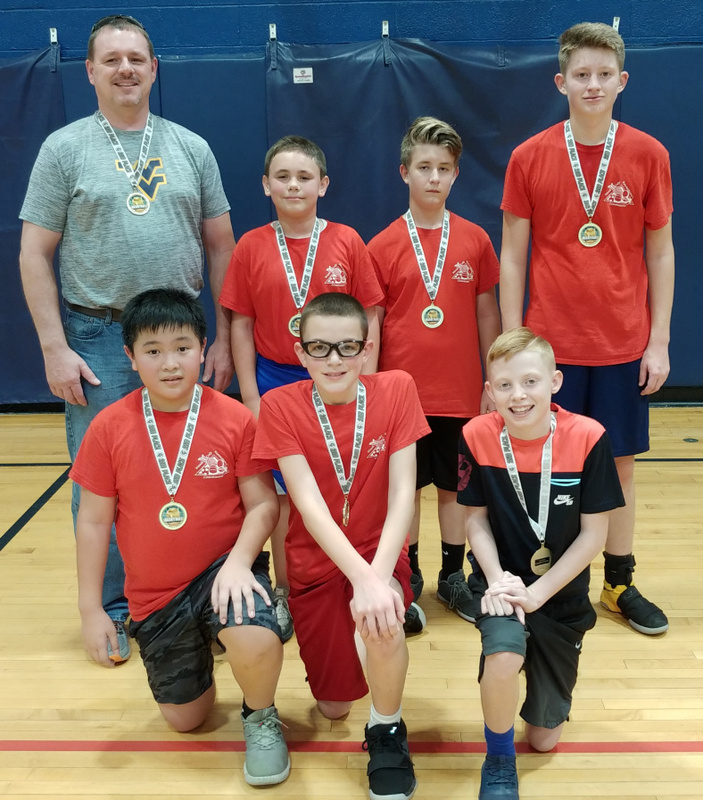 Gold – Landon Edwards, Lucas Jenkins, Jacqueline Poland, Jazmin Kelley, Parker Vannoy, Isaiah Leeson, Carson Brundige, Nate Rodriguez. Red – Alec Marshall, Isaiah Walker, Evan Cowan, Conor Huber, Morgan McHugh, Tyler Hall, Jake Watson, Bently Kinzer, . 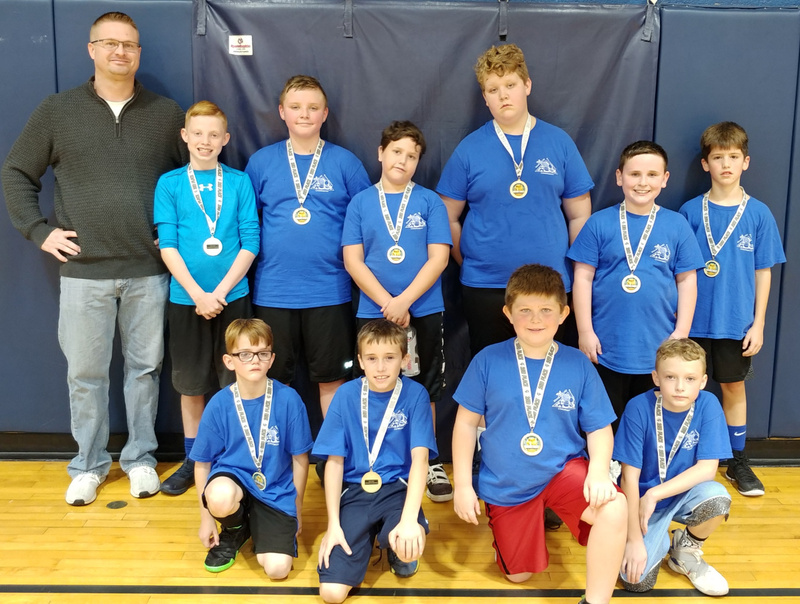 Blue – Jackson Smith, Logan Henthorn, Aiden Stanley, Ethan Marshall, Zach Shockey, Chase Anderson, Kaley Buffington, Seth Meadows, . Green – Caleb Lucas, Dylan Bond, Madeline Richman, Xavier Leeson, Jasmine Hockman, Nathan Brunny, Micah Atkinson, Jeremy Daggett. 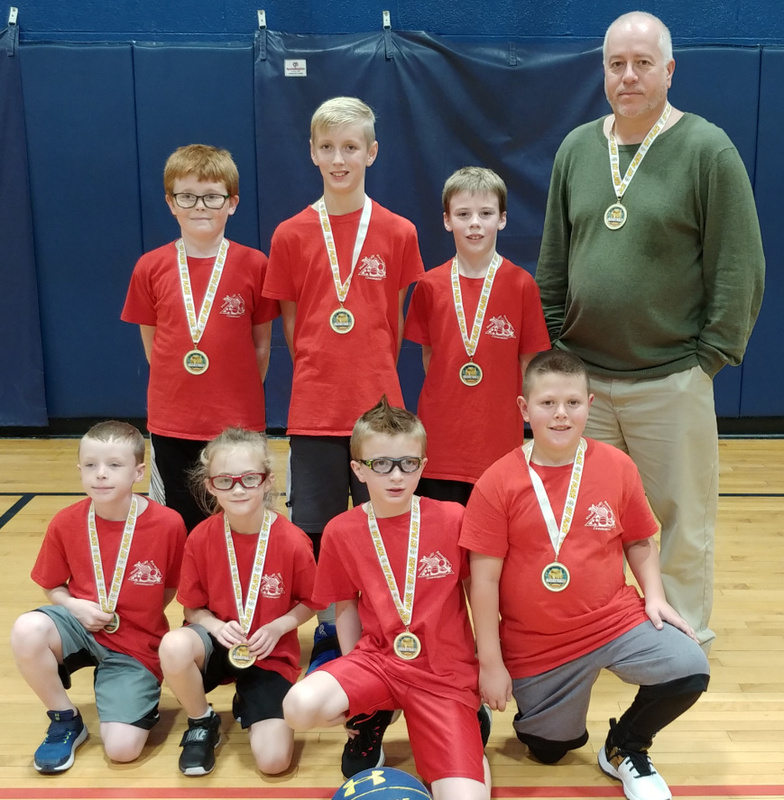 Gold – Aiden Blake, Domenic Walleshauer, Logan Falls, Hayden Coull, Madelyn Stephens, Kylee Scott, Gage Dowler, Cyrus Traugh.